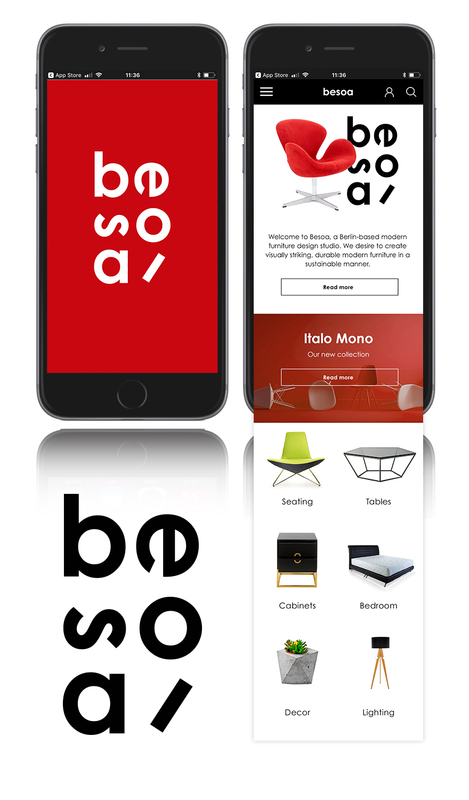 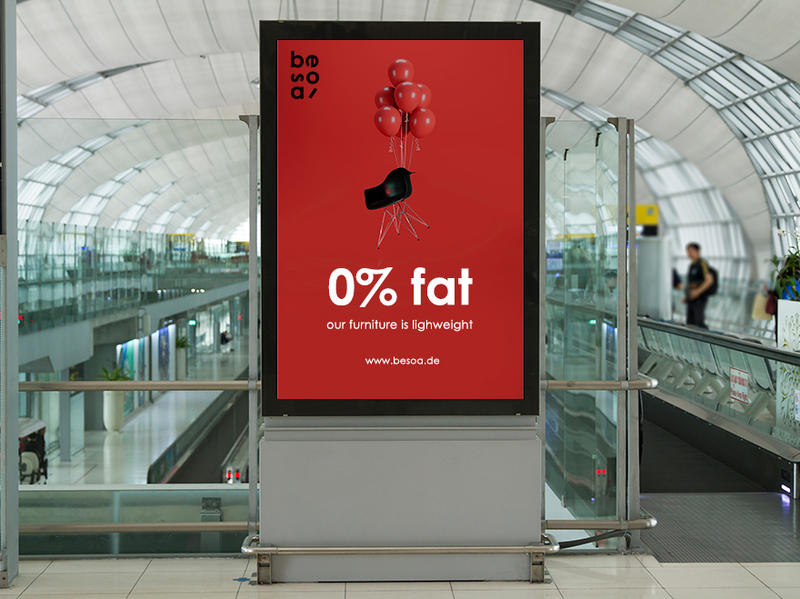 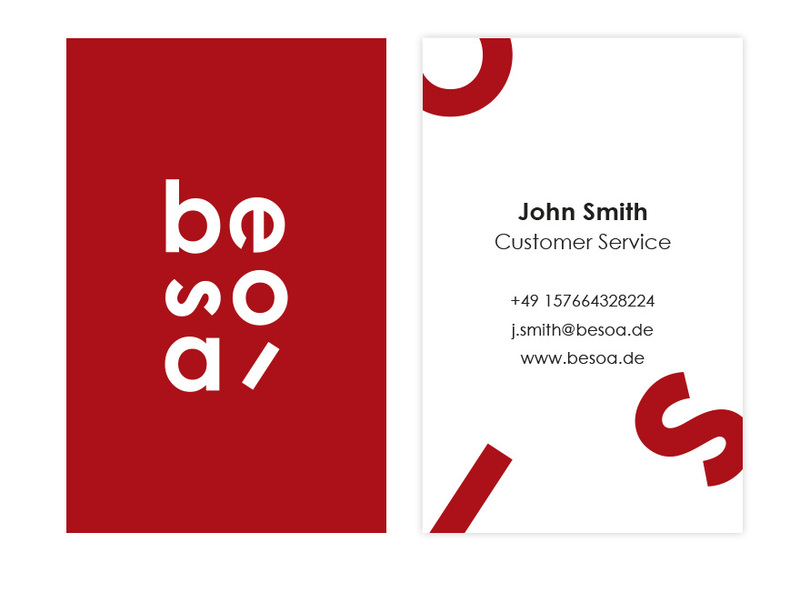 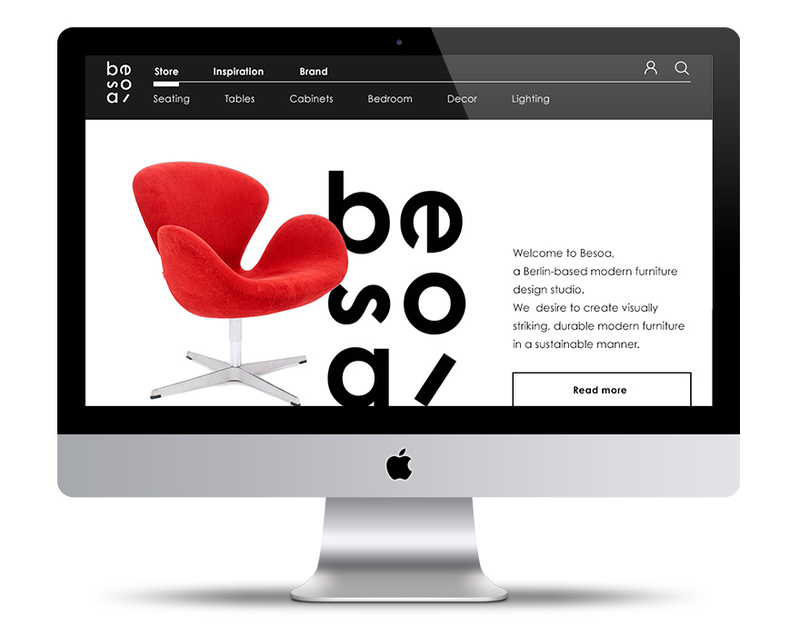 Besoa is one of Chal-Tec’s brand that sells modern furniture designed in Berlin. 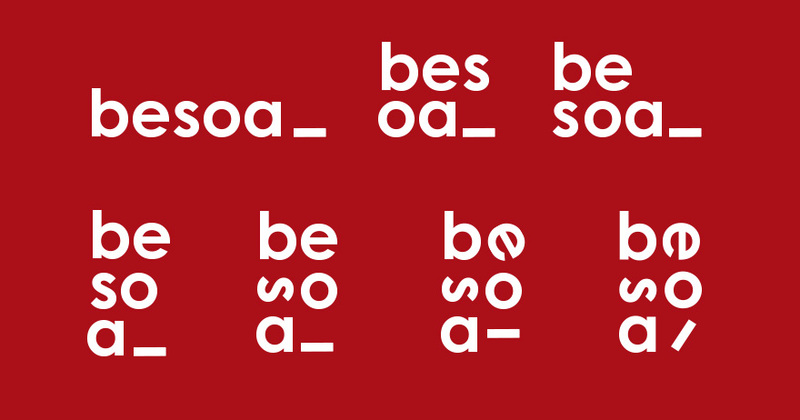 The idea behind the logo is the process of furnituring, rearranging elements in space. 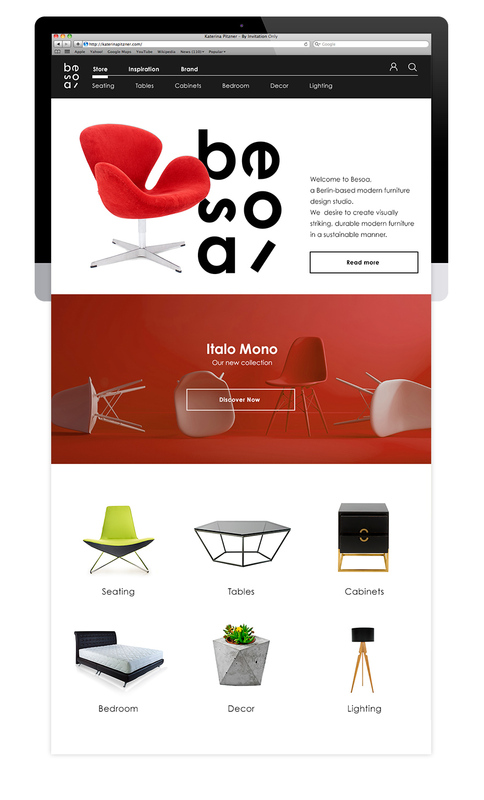 Additionally I designed the look and feel of their online store .